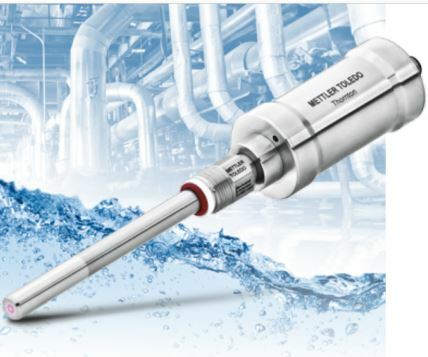 Intelligent Sensor Management (ISM) is an innovative technology for process analytical measurement solutions that simplifies sensor handling, enhances reliability and reduces sensor lifecycle costs. 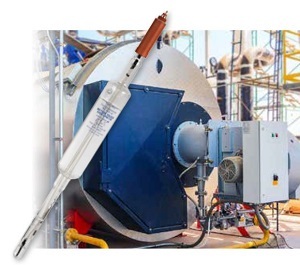 Sensors with ISM are full of innovative features such as predictive, real-time diagnostics for avoiding unplanned process downtime or unnecessary maintenance. Old analog transmitters, sensors and analyzers can fail in providing worry-free measurement, weakening confidence in your processes. ISM’s easy-to-read diagnostic tools show when sensor replacement, calibration or other servicing will be needed. Now maintenance can be planned in advance for when it will actually be required. When sensor replacement is needed, it may take a skilled operator more than twenty minutes to calibrate and configure a new probe. With ISM, sensors can be calibrated via computer in a convenient location and stored for later use. iSense software enables you to instantly evaluate the condition of your ISM sensors. 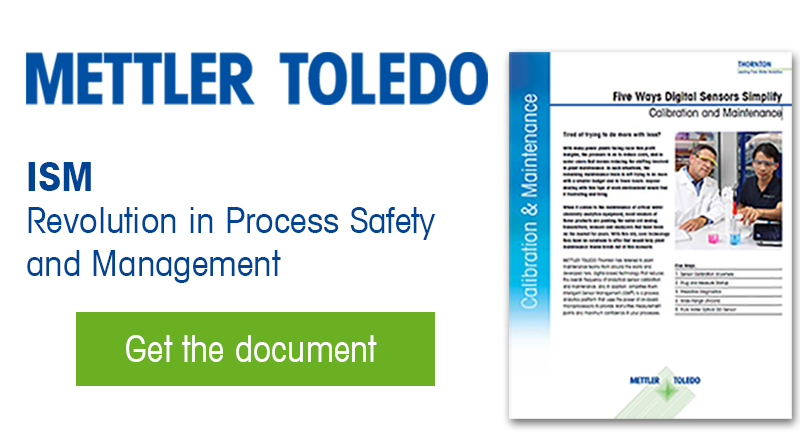 User management features and an electronic logbook allow control and tracking of all activities, ensuring complete documentation of sensor assets over their whole lifetime. 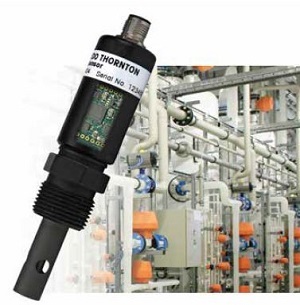 Find out more in our guide "Five Ways Digital Sensors Simplify Calibration and Maintenance"